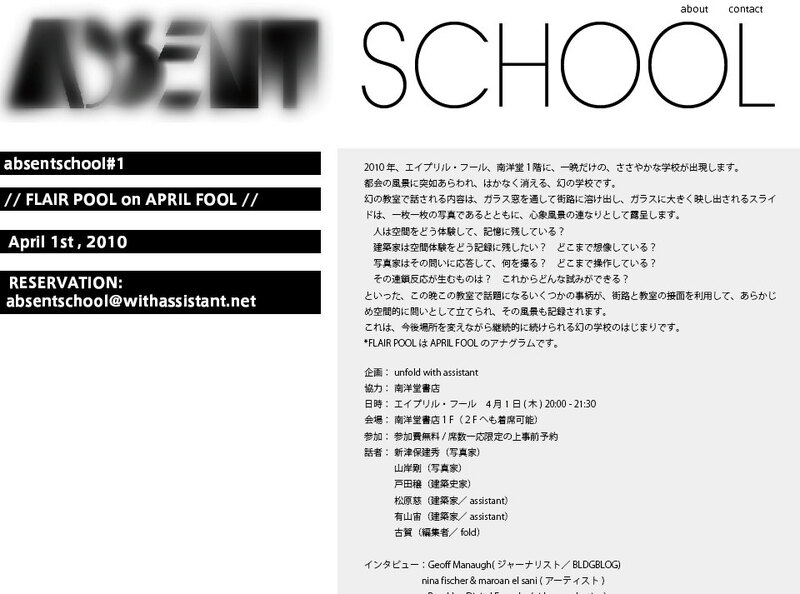 “TOO MANY A’S” is the title of the second class of ABSENT SCHOOL; an abrupt irregular visionary school run by ASSISTANT. 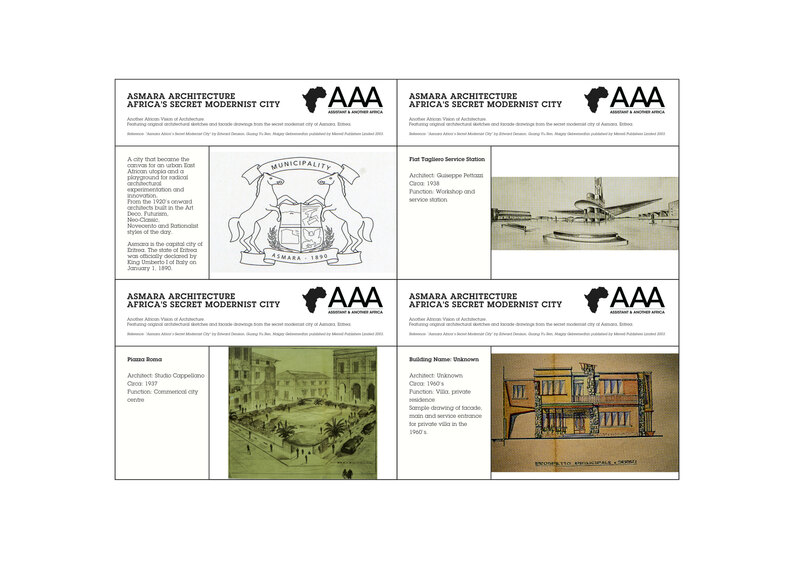 Why is A too many? 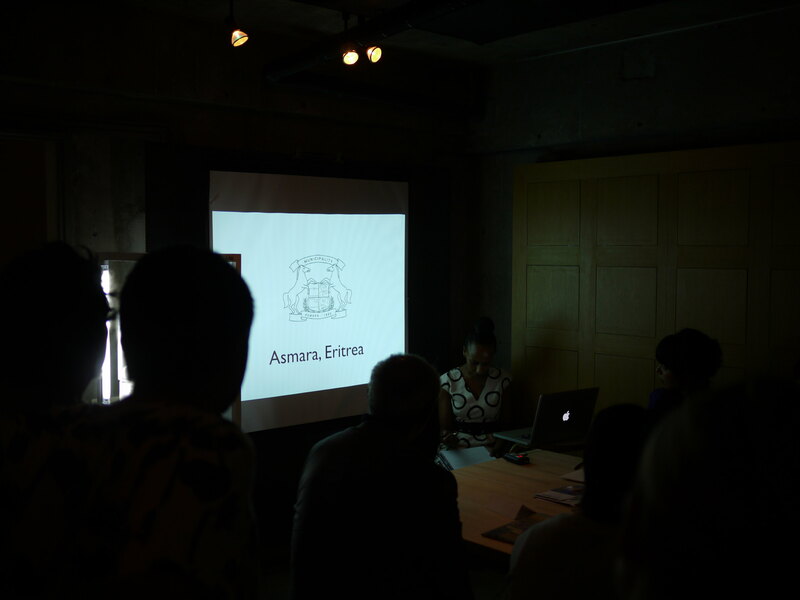 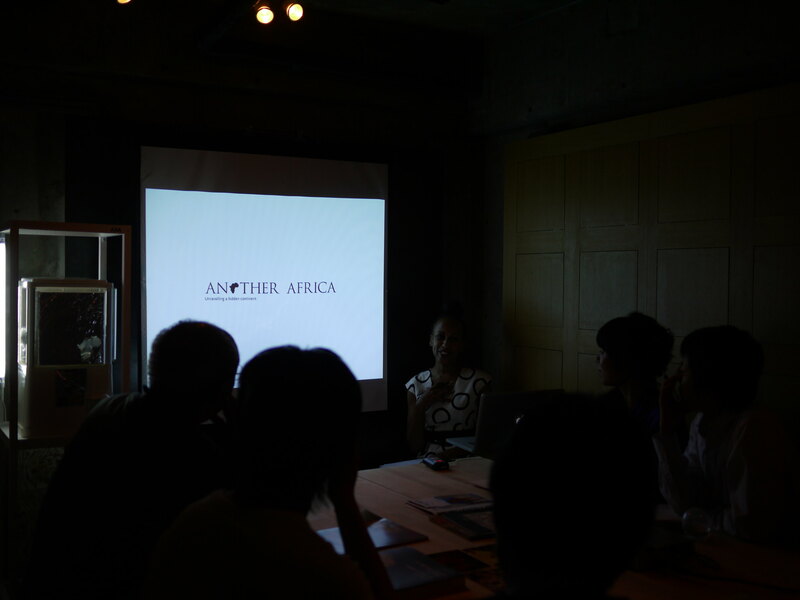 Because Assistant’s Megumi MAtsubArA will tAlk about African contemporAry Architecture bAsed on her personAl trAvel documentAtion through NigeriA, besides MisslA LibsekAl of Another AfricA will introduce A myriAd of futuristic Architecture which remAins in AsmArA, the cApitAl city of EritreA. 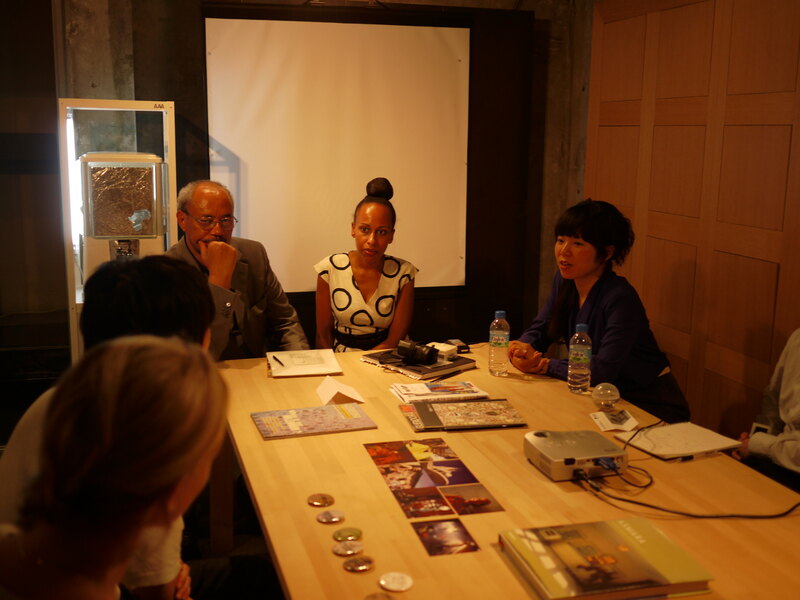 Furthermore, the progrAm honours to welcome our speciAl guest AmbAssAdor EstifAnos Afeworki from EmbAssy of the StAte of EritreA to JApAn to discuss the topics Among us All. 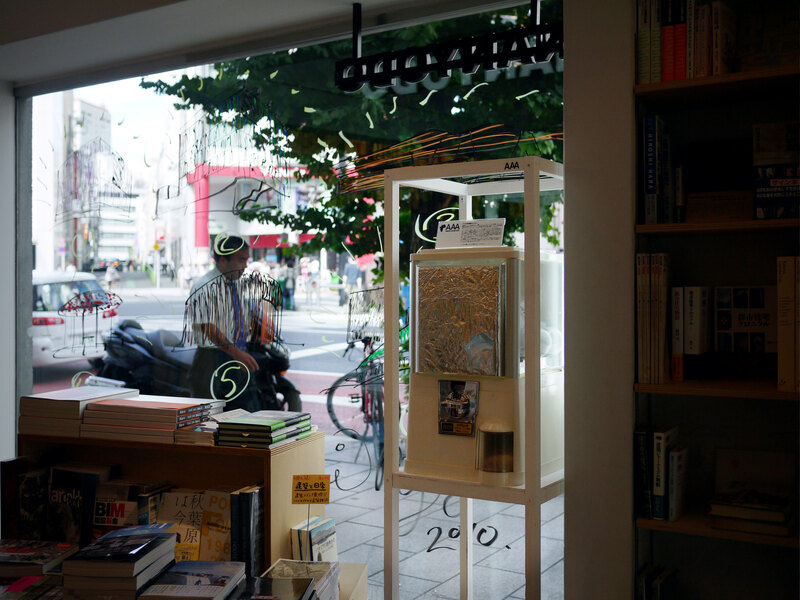 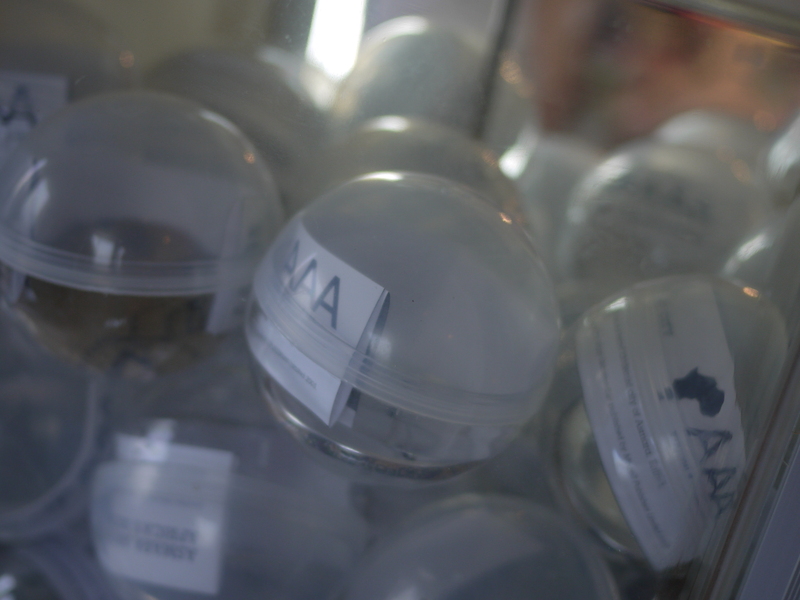 After the class, don’t forget to visit the ultra-micro pop up store: capsule toy machine also known as “Gacha-Gacha” installed at the entrance of Nanyodo. 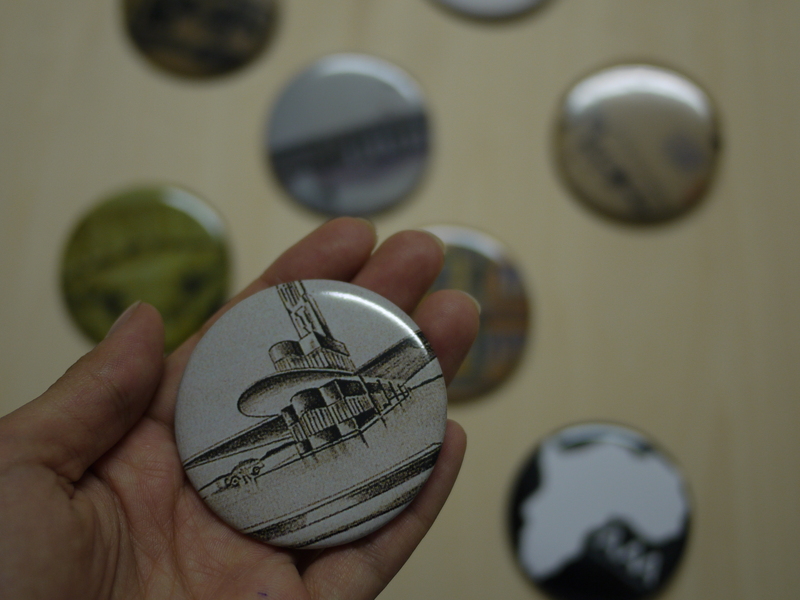 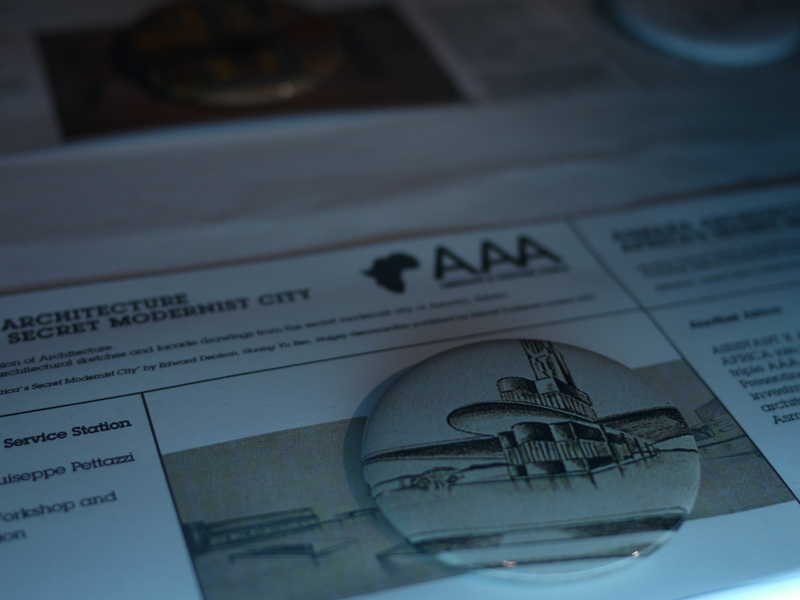 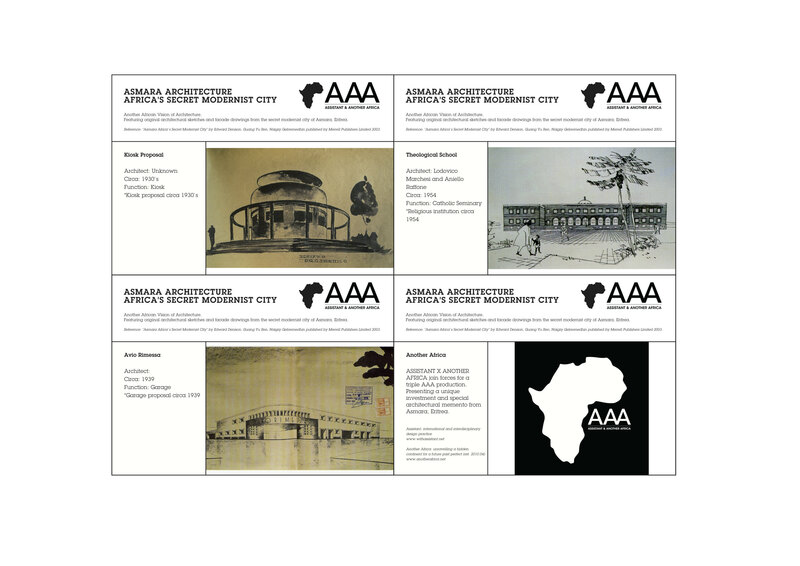 We encapsulated Asmara Architecture badges within.